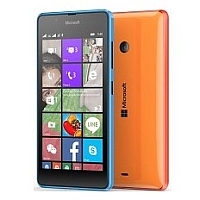 Find the origin of your Microsoft Lumia device. 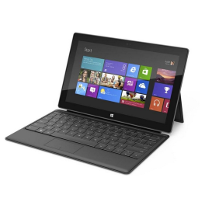 Is it still under a warranty? 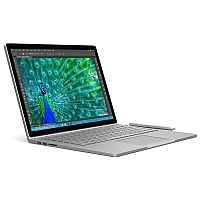 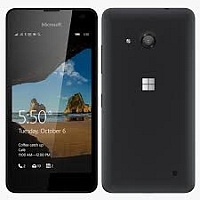 What is the product code of your Microsoft device? 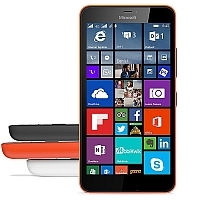 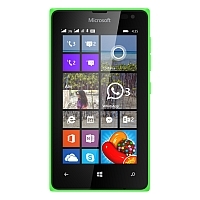 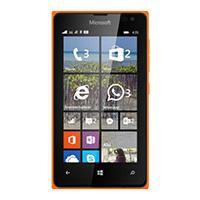 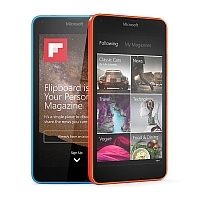 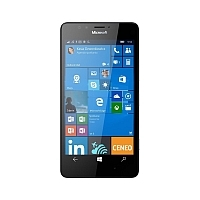 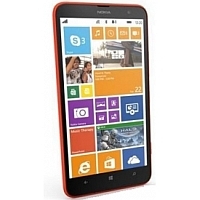 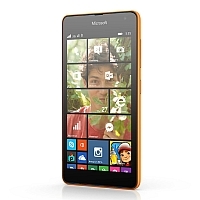 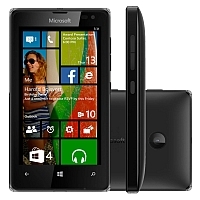 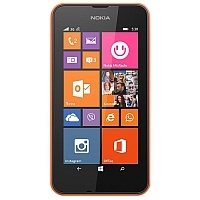 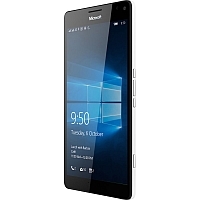 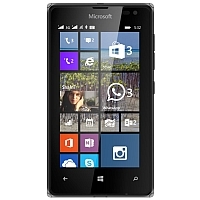 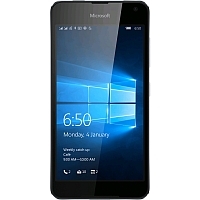 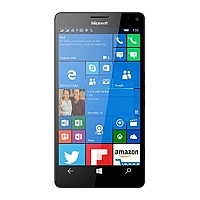 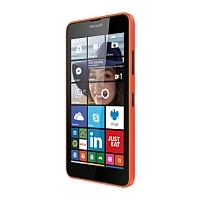 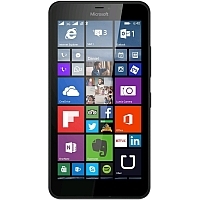 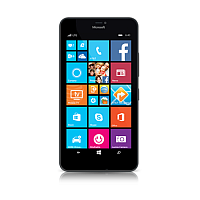 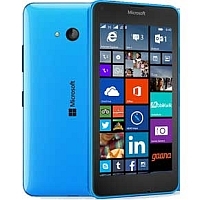 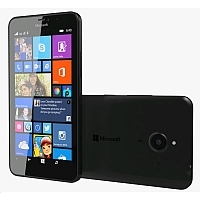 This service provides all information and features about your Microsoft Lumia phone. 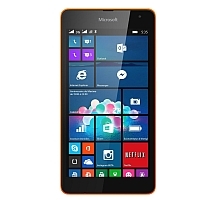 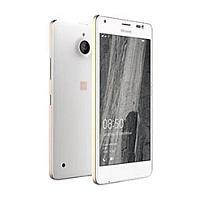 It is also free and supports all Lumia models.